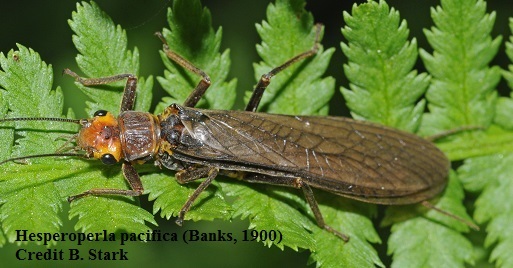 Publishes papers on all aspects of the biology of Plecoptera. An international, on-line and printed journal hosted and published by the University of Illinois, Prairie Research Institute, Illinois Natural History Survey, Champaign, Illinois, USA, 61820. On-line form is freely available to individuals and institutions. No login or subscription is needed. Provides an alternative to excessively priced scientific journals (enabling larger papers, inclusion of color figures and large data sets). The journal of choice for the publication of high-quality, rigorously refereed papers. All papers in .pdf format are separate (units) numbers within the volume of one year that will be produced also in cd-rom and at least 5 paper copies will be distributed to several important libraries. According to the amendment to the International Code of Zoological Nomenclature (Article 8), papers of Illiesia are registered in ZOOBANK and deposited in the electronic archive CLOCKSS.